SikhsPAC founder and Fishers, Indiana,-based community activist Gurinder Singh Khalsa today announced his plan to run for City Council of Fishers. He officially filed his nomination on February 6. 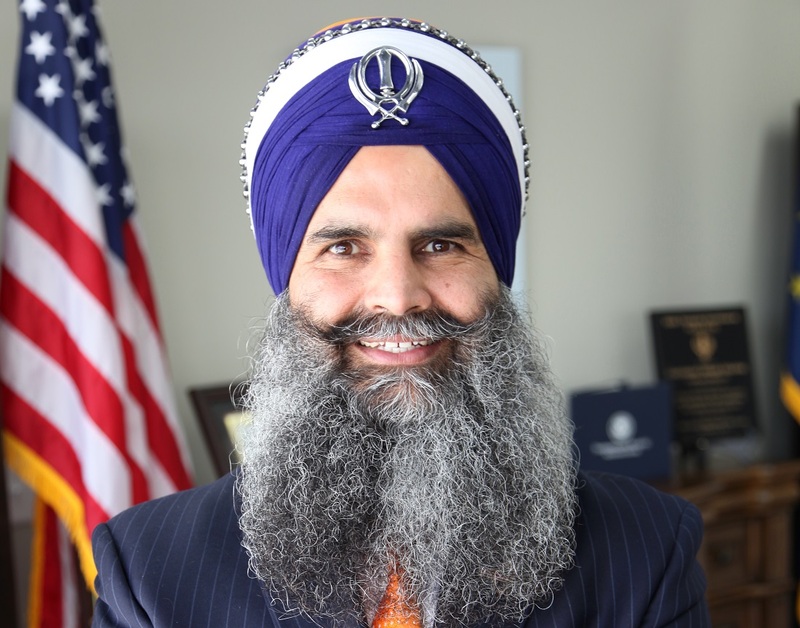 Khalsa, a resident of Fishers for over a decade, is a prominent business leader, entrepreneur, and philanthropist, who has worked with public leaders and organizations across the state and nation. Khalsa said he is particularly concerned about his community and about the local welfare of Fishers. “I desire to invest my time in Fishers – working towards collaborating with others as we address the fast-paced growth of our community and inspiring others to get involved with the community, as well,” he said. Khalsa, along with his wife, Gagan, have raised their two children, Vishu and Ajay, in Fishers since 2009. Khalsa is the president and CEO of SikhsMEDIA. He is also a member of several boards and commissions within the city and state. He has been very active on the local level and said he aims to bring in the same dedication in his new role, too.